I Was in a Serious Car Crash. Is it Better for My Case if My Lawyer Refers Me to Their Doctor? I’ve written about this in my book, Five Mistakes that Can Wreck Your Florida Accident Case. It’s been called the “kiss of death.” When a client walks into a lawyer’s office and sees a stack of business cards for a doctor or learns the lawyer sends every client to the same doctor or clinic, they should run and run quickly! Why? Because when a doctor and a lawyer are tied together financially with constant referrals, whose interests are really being served? Do you really think it’s the client’s? 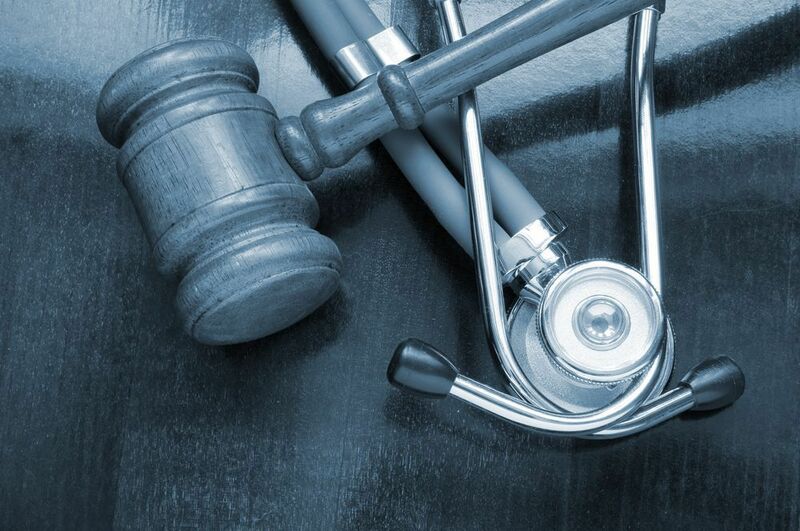 What is best for your case is that you treat with a doctor who is believed by insurance companies. You need a doctor who is respected so what they write about you in your medical records won’t be automatically tossed aside by the insurance company or a jury. When doctors and medical clinics have such close ties with lawyers and lawyer referral services they are well known as “players” to the insurance companies. Their opinions carry no weight. And it’s too bad clients who are referred to them have no idea how they are being hurt. In a jury trial, the first thing a defense attorney will try do is to discredit the doctor by showing this “cozy” relationship. Sadly, for the profession some of these practices have gotten so out of hand that the Florida Bar is looking into the relationship between some referral services, their doctors and some lawyers. There are good ways for you to find the best doctor for your injury case without resorting to using a “player.” And I’m not saying there is anything improper in a lawyer making an occasional referral to a doctor. This is especially so when the client needs a certain type of specialty, an orthopedic surgeon or a neurosurgeon for instance. Still, an experienced car accident lawyer should discuss the potential downside with their client when making any referral to a doctor for the reasons I’ve pointed out above.